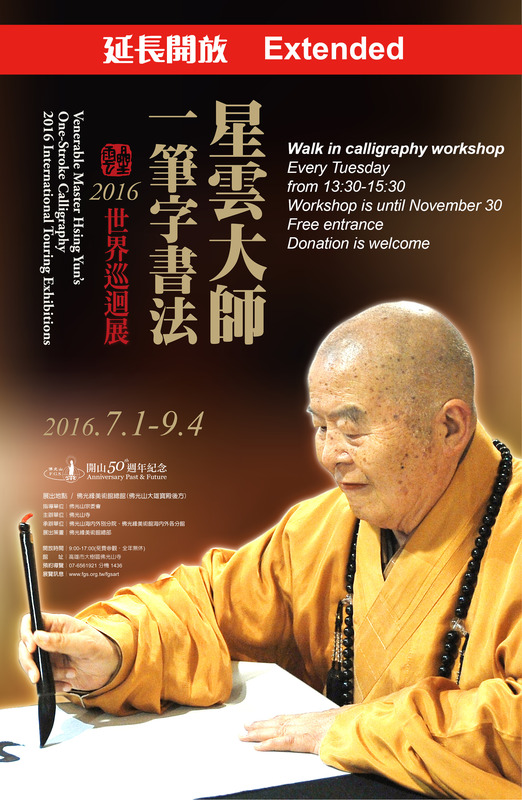 Fo Guang Shan has a vast collection of books that are available online. You can buy them from Buddha’s Light Publishing. Most of the collection can also be found at our temple and be bought there if you do not want to order online. Please ask our reception at the temple for more information or contact us through our contact information. There are also a lot of booklets called Buddhism in Every Step. Which can be be downloaded for free. These series of booklets grow gradually and are great to learn about Buddhism.